David Vishanoff, translator. 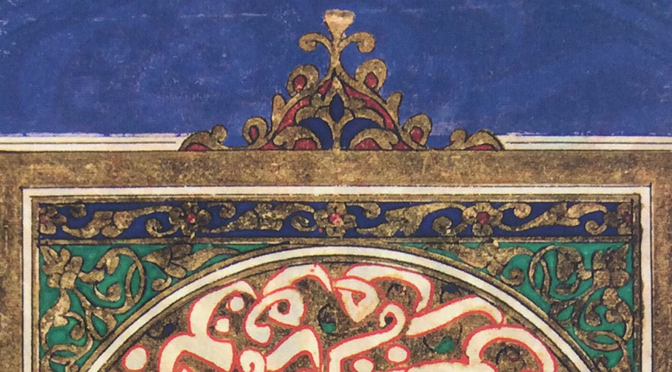 “Suyūṭī on the Occasions of Revelation.” In Islamic Theological Themes: A Primary Source Reader, ed. John Renard, 51–58. Oakland: University of California Press, 2014. This published translation is an excerpt from al-Suyuti’s famous book on the Qur’anic Sciences, al-Itqan fi `ulum al-Qur’an. It assesses how knowing the “occasions of revelation” (asbab al-nuzul) affects the interpretation of Qur’anic verses.